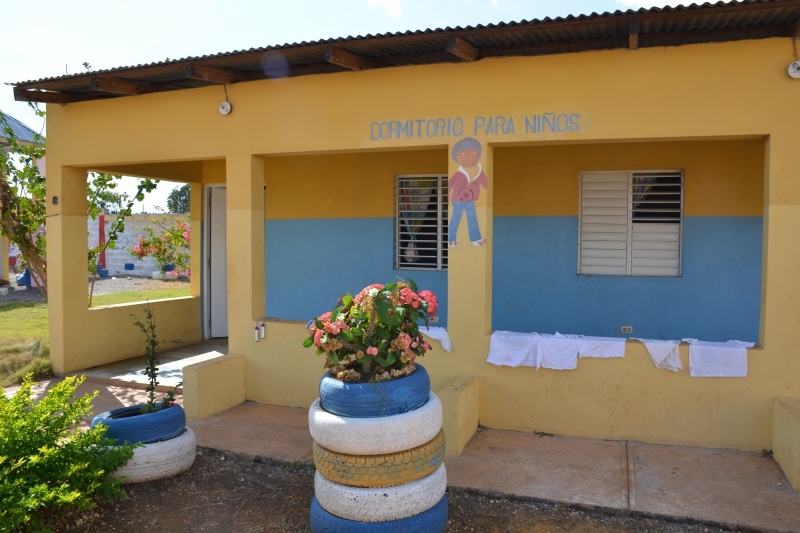 No Longer came alongside The Global Orphan Project in late 2011 and soon learned about a local church in the Dominican Republic in need of help caring for orphans in their area. 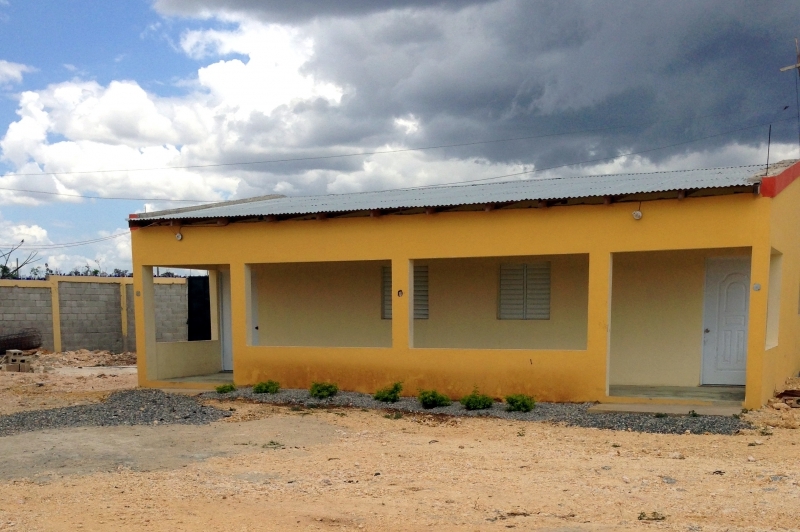 Pastor Altagracia de los Santos is the pastor of Iglesia Centro de Restauracion Hermosa in eastern Santo Domingo, Dominican Republic. She and her husband started the church 14 years ago and have since planted seven more churches in the area and have also built two schools. 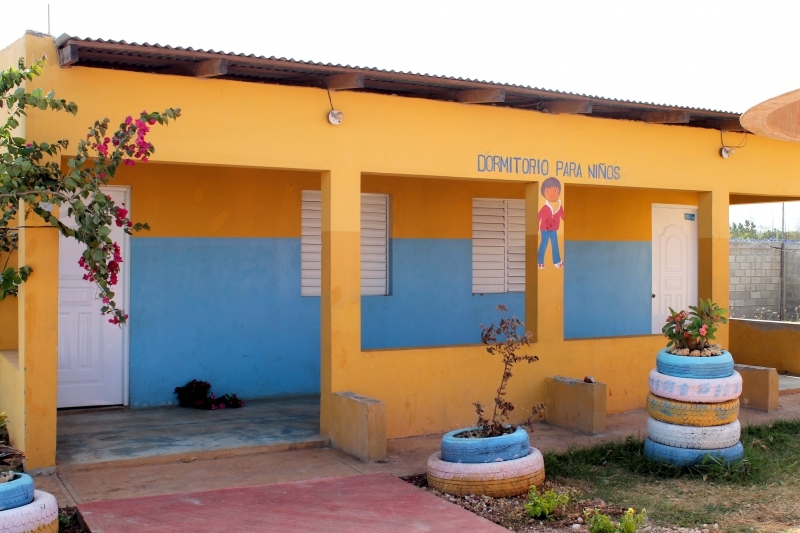 After building the schools, they felt called to do something more for the children in their community beyond education. The next logical step was to take care of the children in the neighborhood who had no family caring for them. 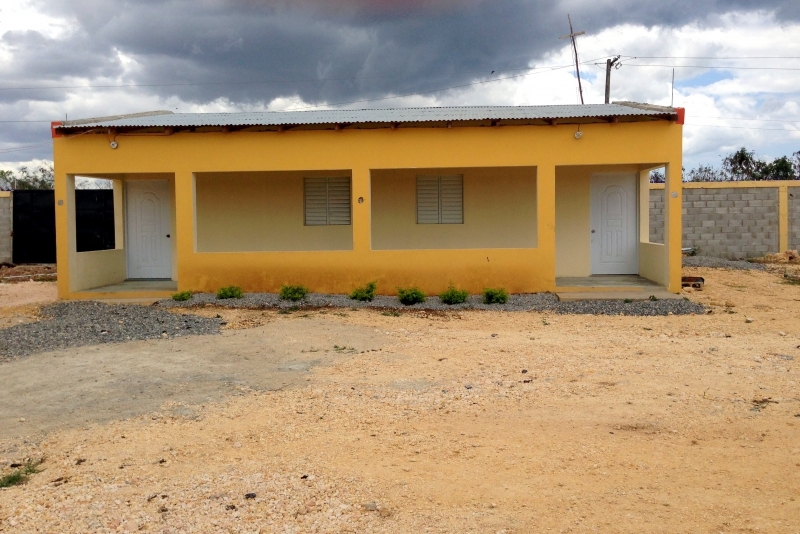 Pastor Altagracia had big dreams and Casa Amor is the result of her putting faith into action. 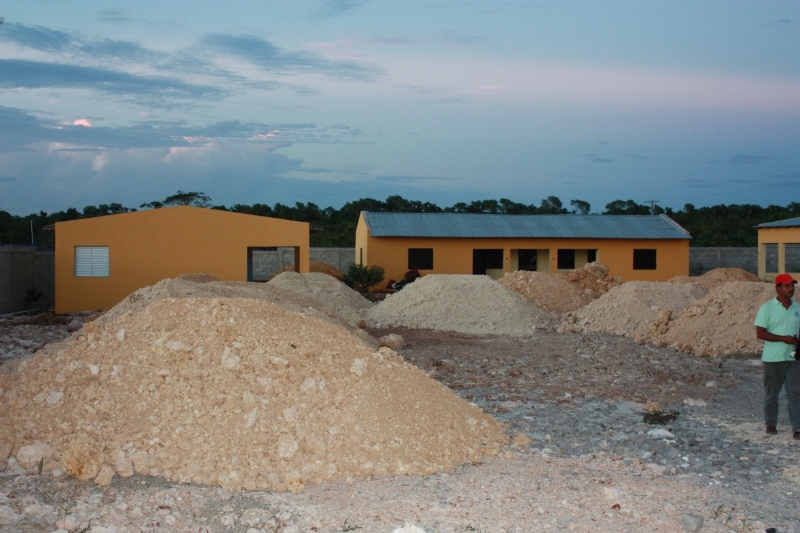 No Longer officially took over funding the construction of Casa Amor in December 2012. 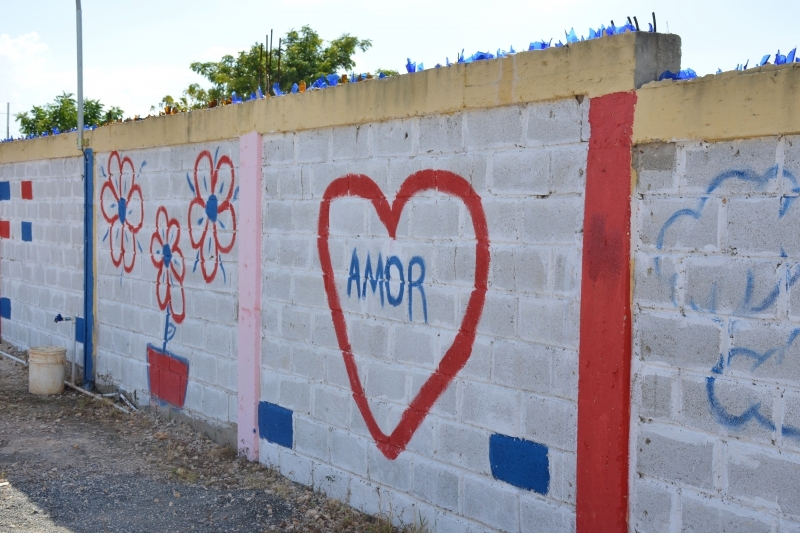 The wall and buildings were completed the following year, plans were made with CONANI (the child welfare agency in the DR), and finally a grand opening was celebrated in August 2014. 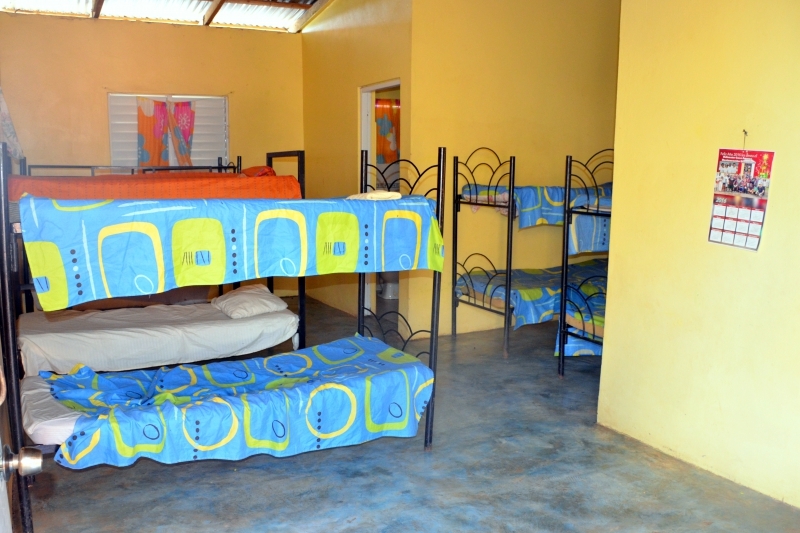 Children have steadily moved to Casa Amor since then and currently 33 orphans have a home. 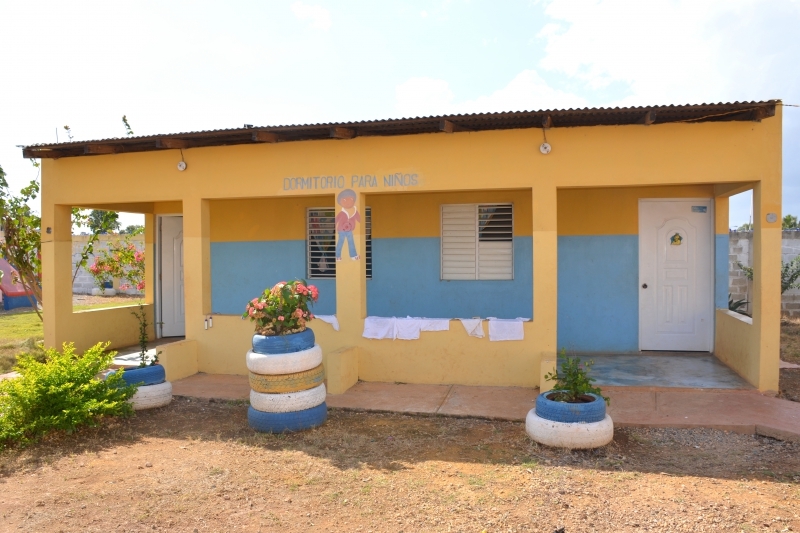 No Longer is thankful for the opportunity to support Pastor Altagracia and her church as they handle the day-to-day care for the children and take care of Casa Amor. The staff takes great pride in keeping the grounds and buildings safe and clean, and the children have been adopted into the church family. 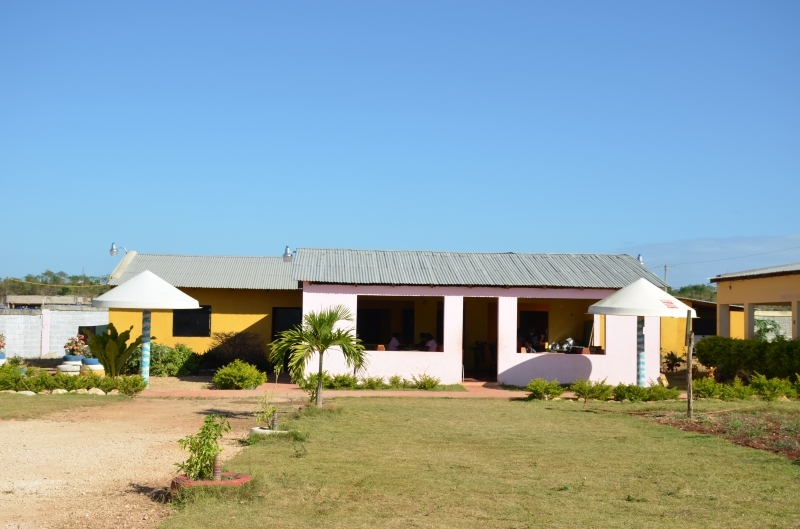 The Casa Amor property contains several different buildings surrounded by a tall wall. 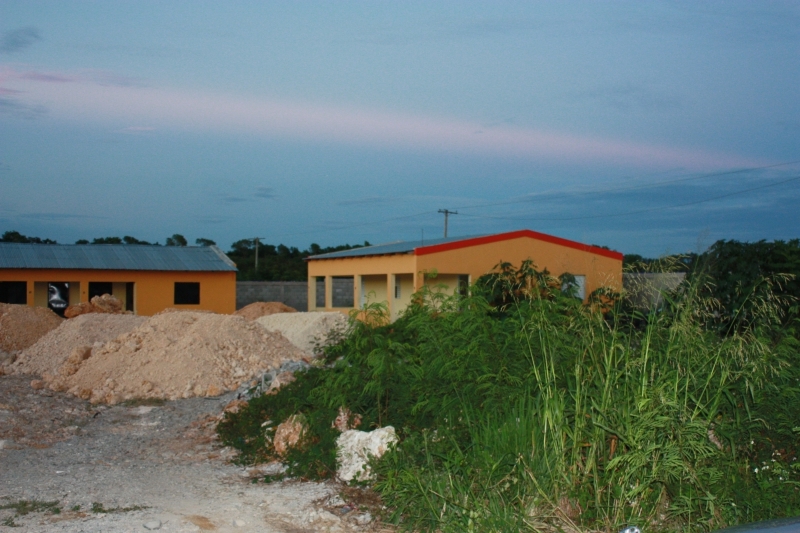 A small guard shack sits near the entrance, as well as a larger administrative building with an office, restroom and clinic. 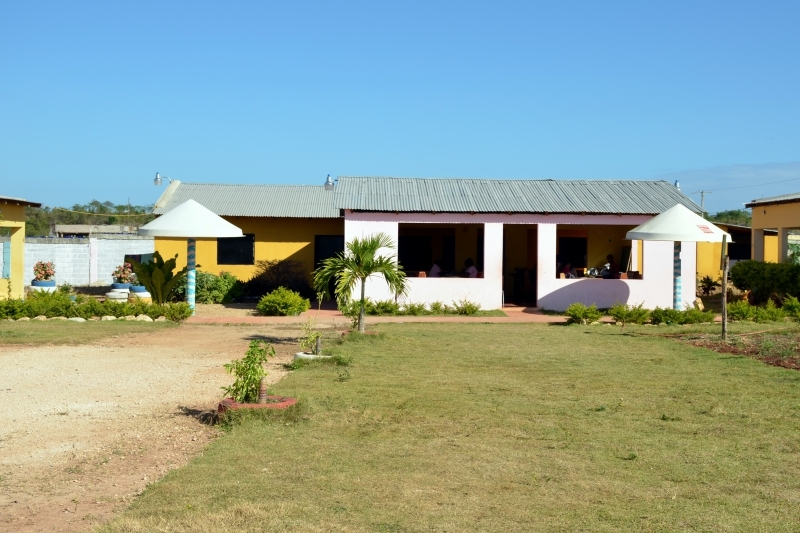 Along the back of the property is a large kitchen with everything needed to prepare food for a large group of people. Directly in front of the kitchen is a large eating pavilion with tables. Much like a family in the States, this area is where all the action takes place and is a gathering place for the children. 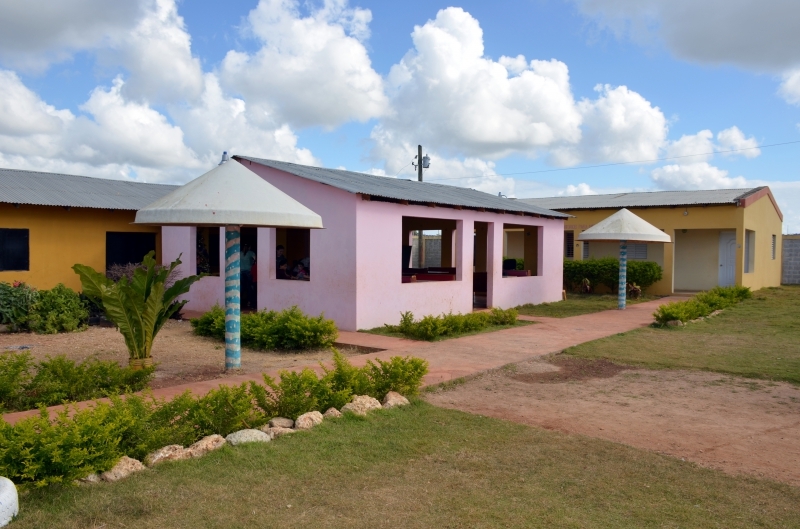 A dorm with two sides is located on each side of the eating pavilion. The boys stay on one side and the girls on the other. 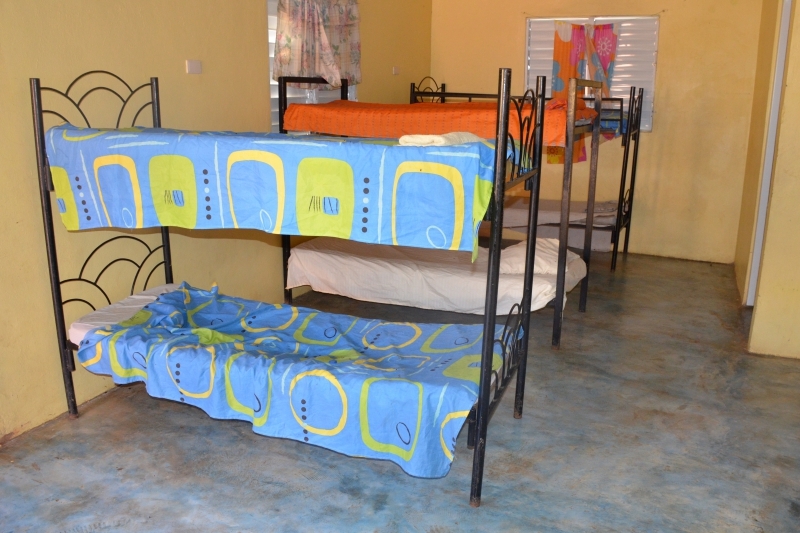 Each dorm room has its own bathroom and shower, along with lockers for each of the children to store their belongings. 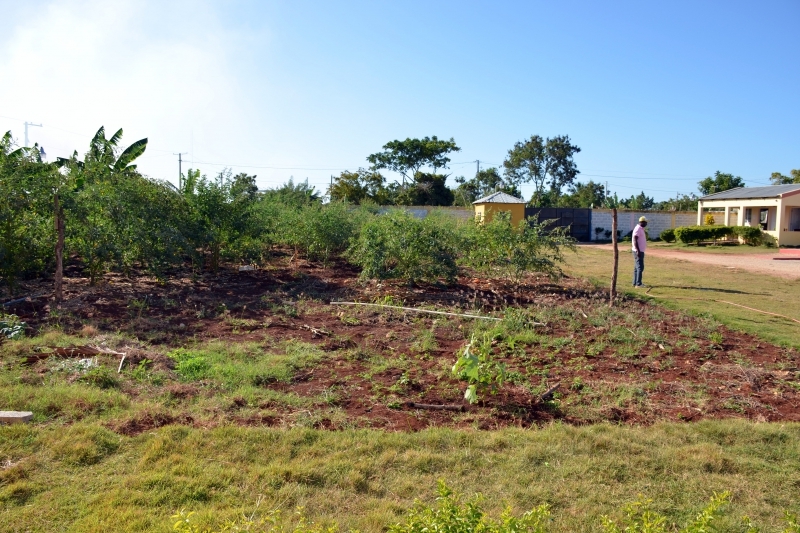 A large section of the property is used as a garden and includes many different vegetables growing year round. 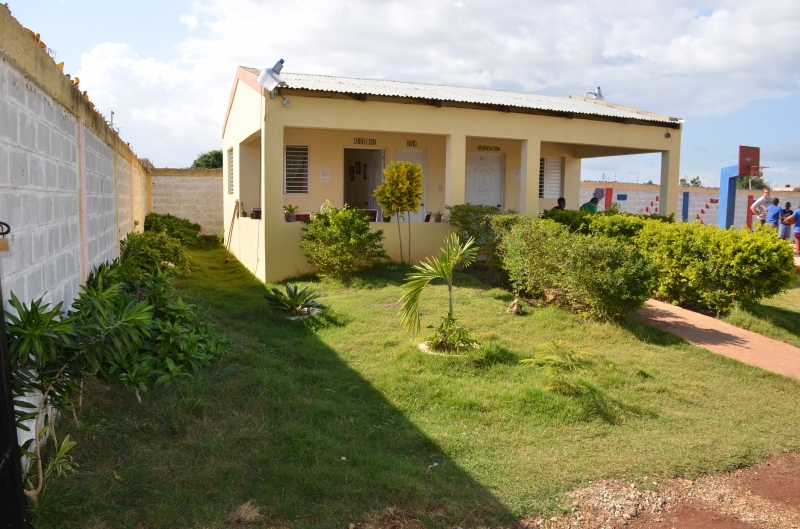 Even with the large garden, the children have plenty of space to run and play within the walls of Casa Amor, as well as in the walled, adjacent lot also owned by the church. A gate inside the interior walls connects Casa Amor to the lot. 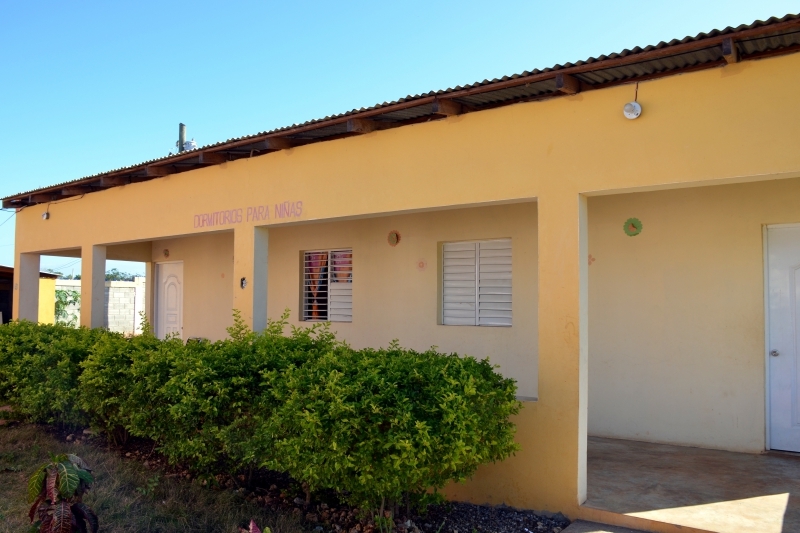 Despite not looking like a traditional home, Casa Amor is most definitely a happy home for the orphans No Longer supports.